It’s not always easy to pin down the identity of wines in many New World countries - they’re often a real mix of styles, with plenty of open-minded experimentation and a trial-and-error approach that often leads to fantastic results. This is something that can definitely be said for Australia’s ever-growing, ever-changing wine industry. While there are certainly flagship grape varietals, and several recognisable characteristics of Australian wine, figuring out exactly what makes it such a special, exciting and dynamic land can be a little tricky. Despite this, one winery which is fairly confident of its roots is Helm, a family operation based in the Canberra region, and overseen by the impressively moustached Ken Helm and his daughter Stephanie. 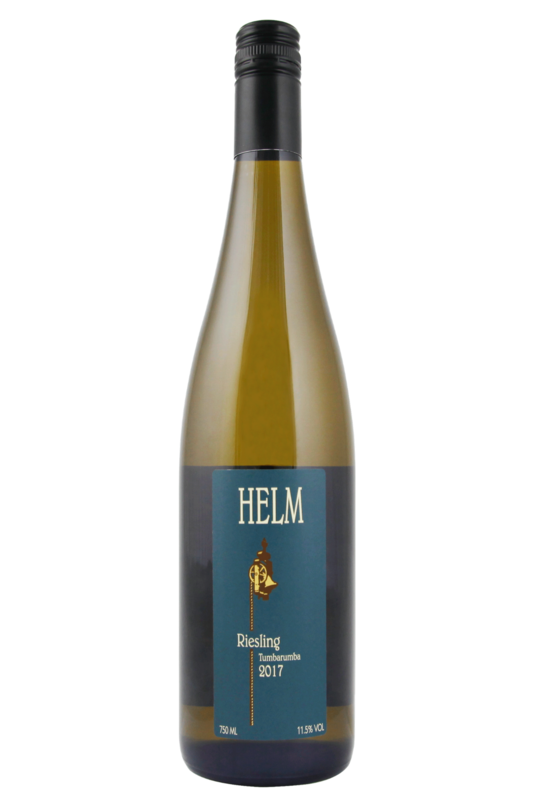 Ken Helm is a Riesling legend in Australia. He started his eponymous winery in Murrumbateman over 40 years ago, and has been turning our classic dry Rieslings ever since. In 2013 they ventured outside the Canberra district to source fruit from a stunning vineyard in Tumbarumba, in the western foothills of the Snowy Mountains. This is another belter - dry, piercing and filled with citrus fruits and ripe white pear flavours. A versatile wine with ripping acidity, this is a perfect foil for spicy Thai & Vietnamese flavours, as well as fresh seafood. 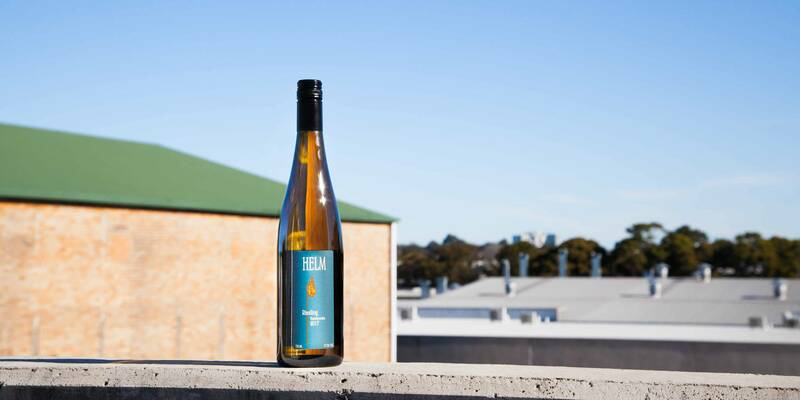 Now, all we need is a bit of sunshine.... Ken Helm is a Riesling legend in Australia. He started his eponymous winery in Murrumbateman over 40 years ago, and has been turning our classic dry Rieslings ever since. Ask almost any sommelier from any part of the world what their favourite food-pairing wine would be, and we bet more than half would give Riesling as their answer. These expressive, versatile and utterly delicious wines have the kind of flavour profiles and characters that make them a joy to drink with your meals, and you don’t have to stick to tried and tested German classics either (although they’re great with cheese spaetzle). Aussie Rieslings like this zippy Helm Riesling are going to go beautifully with spicy, simple Asian dishes - think sesame chicken, shrimp salads, spicy pork and even hot beef curries. It also goes without saying that it will also be gorgeous alongside delicate fish dishes like snapper with lime, or even sushi. Try for yourselves - you can’t go far wrong with this wine and a good meal!